As a parent, you want your children to learn all that they canâ€”to grasp math concepts, to be curious about exploring the world, and to learn to read and write. 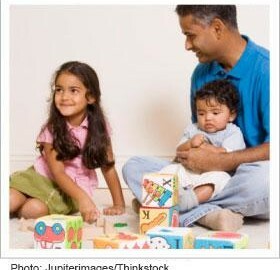 Did you know that you can help your son or daughter academically by playing with them? Play and learning go together!